"Lucky you! You’ve been invited to the Dunn Speakeasy for the wedding of the year! 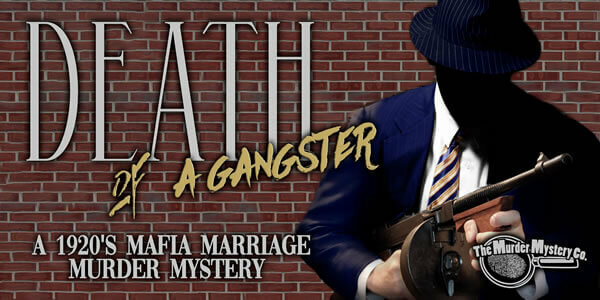 In this “married to the mob” event, you’ll never know who to trust. With the two families merging together, someone is bound to lose power, which means someone else will lose their life! Get on the trolley and solve this case with your fellow detectives.